Keeping up with life’s demands doesn’t leave much room for time with your friends. When everyone finally comes together for a night of fun, leave a lasting impression that keeps them coming back time and time again. Get the high-impact look at a low-budget cost for a cocktail party with a touch of DIY class! 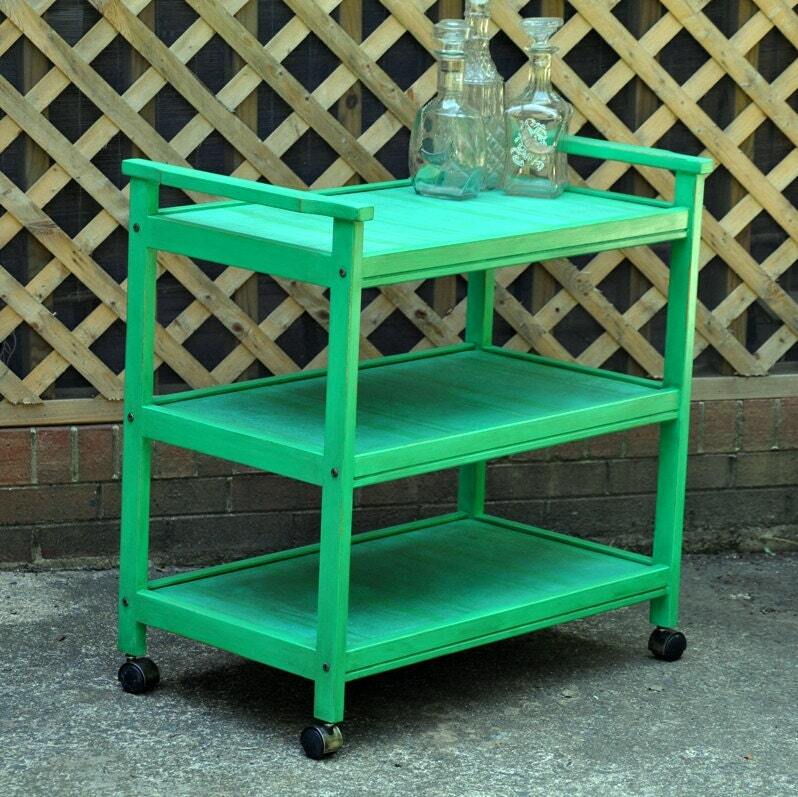 After saying their hellos, the first thing your thirsty guests will ask is, “Where are the drinks?” Give them direction with a brightly painted bar cart that’s stocked with their favorite beverages. You don’t have to spend a fortune on this functional piece. Instead, browse your local thrift store for a piece you can repurpose — or just look around the house and repurpose a furniture piece you rarely use. Drinks won’t be the only thing on the evening’s menu, so serve up your appetizers with style. Use a strong adhesive to attach candlesticks to china pieces — making a tiered effect. Create a vintage look by combining mixed china patterns you find from second-hand shops. Or, for a modern look, paint the bottom of each dish in a bright, fresh color. 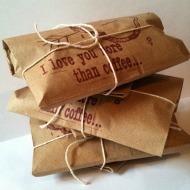 Let your friends know how much they mean to you by sending each one home with tomorrow morning’s coffee. Use stamps to decorate paper bags, and then fill each with the correct portion to brew a single pot. Tie them off with string for a finished touch. 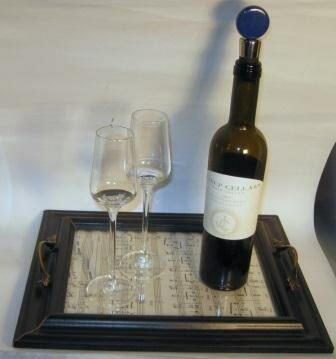 Bring your favorite cocktails straight to your guests with clever DIY serving trays. Get creative with materials — like reclaimed wood or even household items you can repurpose. Add cabinetry hardware to practically any flat object and you’ll have a custom serving tray that’s perfect for your event! 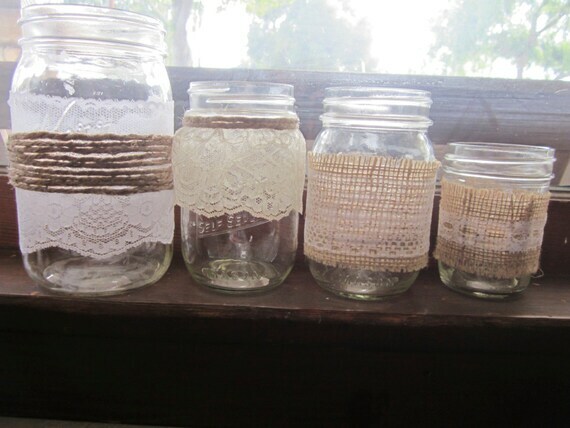 Protect your furniture while adding a decorative touch with homemade coasters in various patterns. Cut sheets of scrapbooking paper into fun shapes, then use Mod Podge to adhere them to your coasters. You can even create a logo for your cocktail party’s theme to use on coasters, drink labels and even party favors. 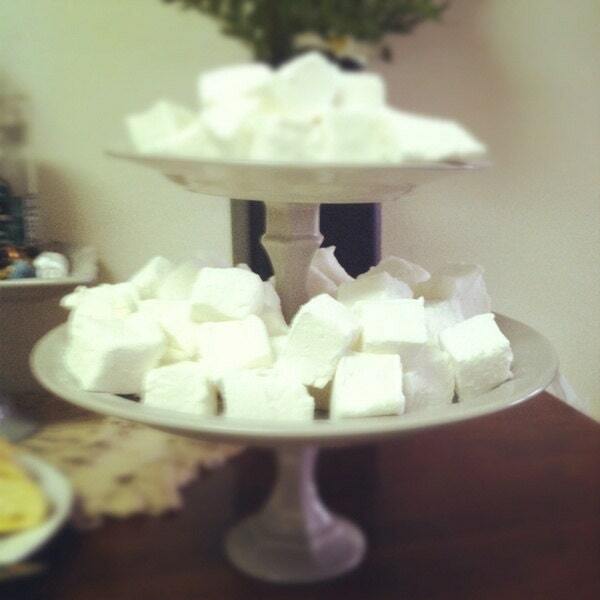 Don’t let party dresses be the only things that sparkle at your cocktail party. Light up the event with simple DIY candles. Look around your home for items such as glasses, vases and decorative dishes that fit within your theme. Add flare to your candle holders with ribbon, lace, twine, fabric or decorative paper — but be sure to keep flammable items clear of the flames. Put your scrapbooking supplies to good use with this decorative way for labeling drinks. Punch heart shapes from your paper. Then punch circles, and cut a slit on one side. Place your tags near the drinks, along with an assortment of pens. 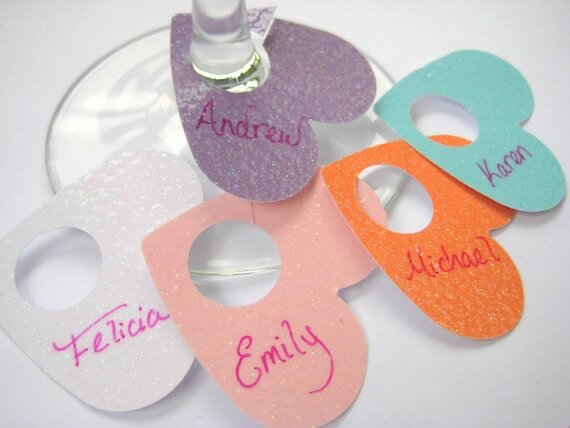 Let your guests personalize their tags so they can easily identify their glass throughout the night. Make your friends laugh with this simple spin on a classic disguise. 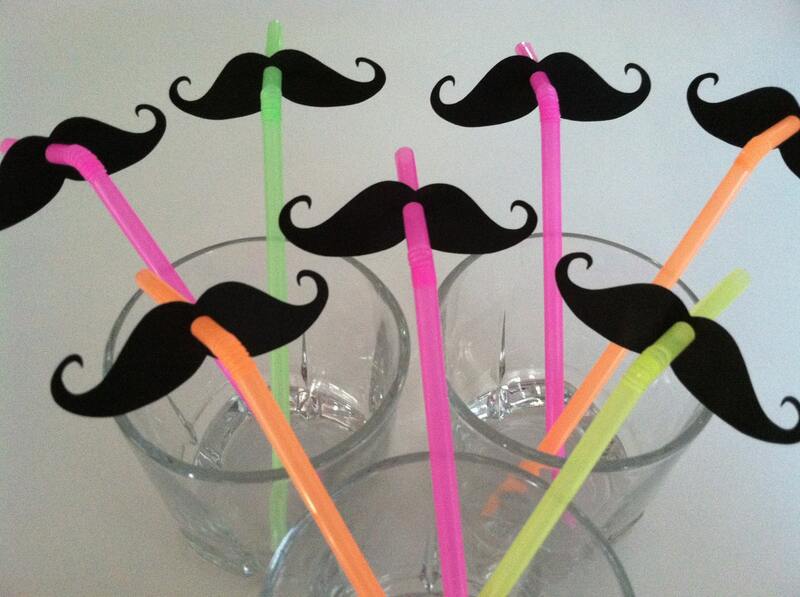 Print and cut small mustaches, and then punch a hole and place them on the straws. Mix it up by selecting different mustache styles. Then watch your guests fight over who gets each straw!